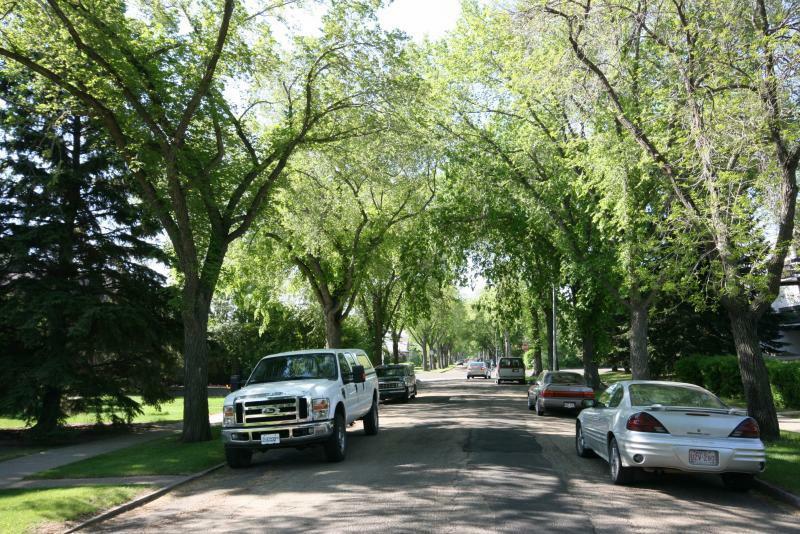 IInglewood is an Older Area in Central, North-West Edmonton. 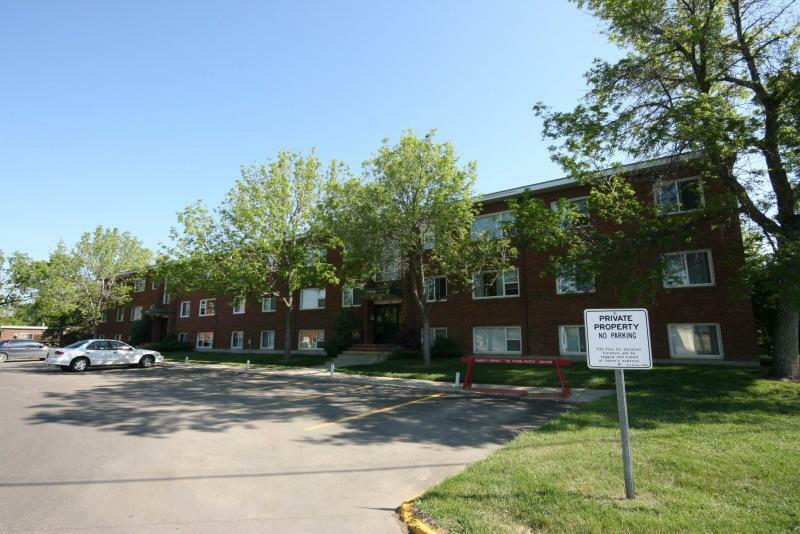 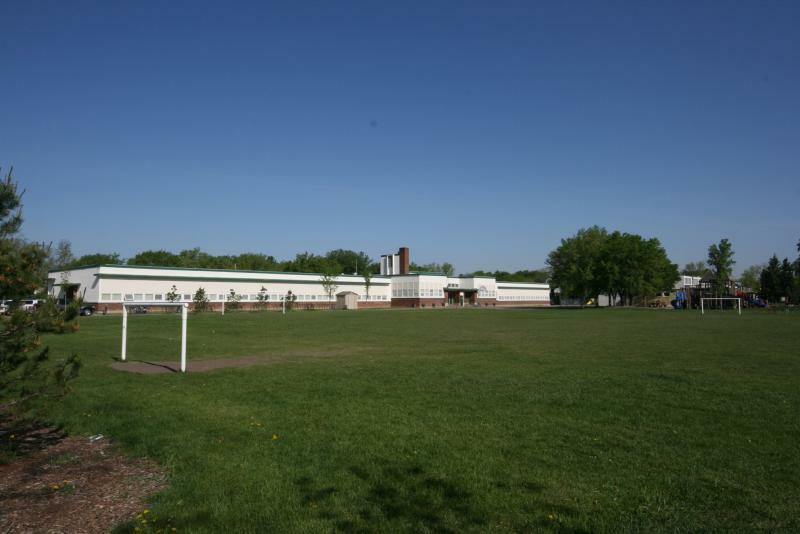 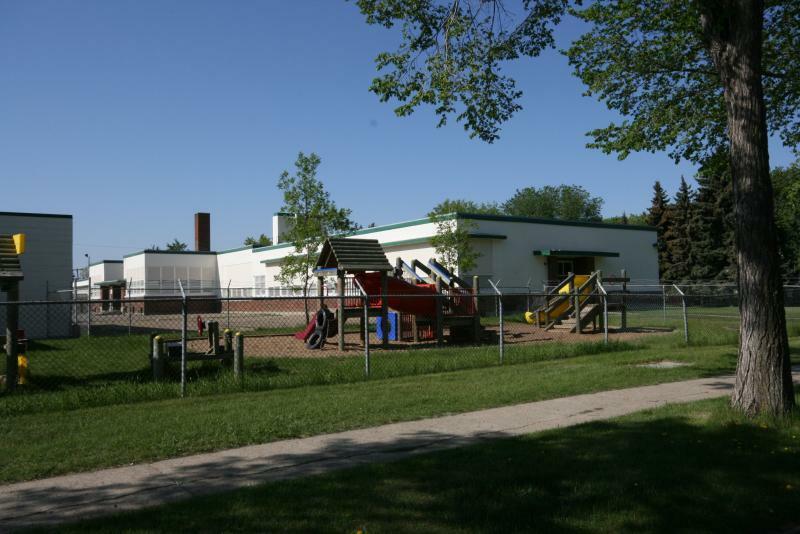 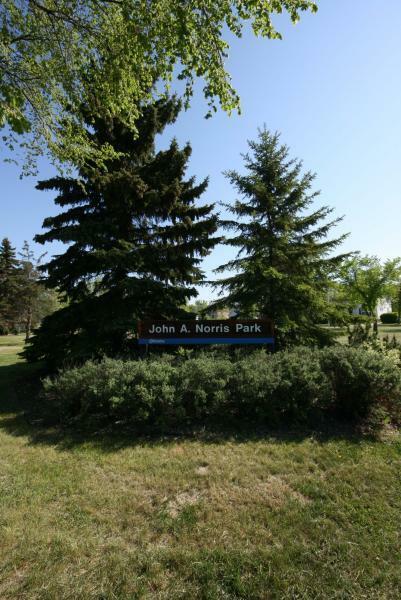 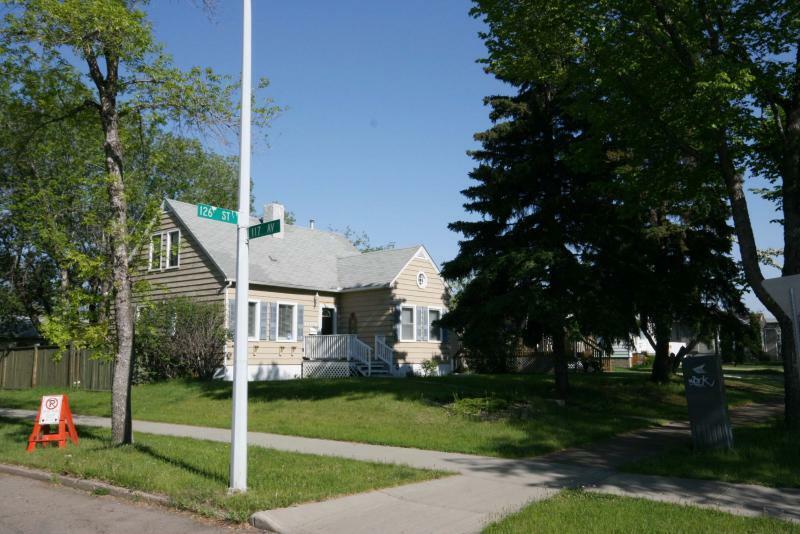 It is close to Downtown and the River Valley (via Groat Road) and quick by bicycle or by car to Downtown, GrantMacEwanCommunity College and to N.A.I.T (Northern Alberta Institute of Technology). 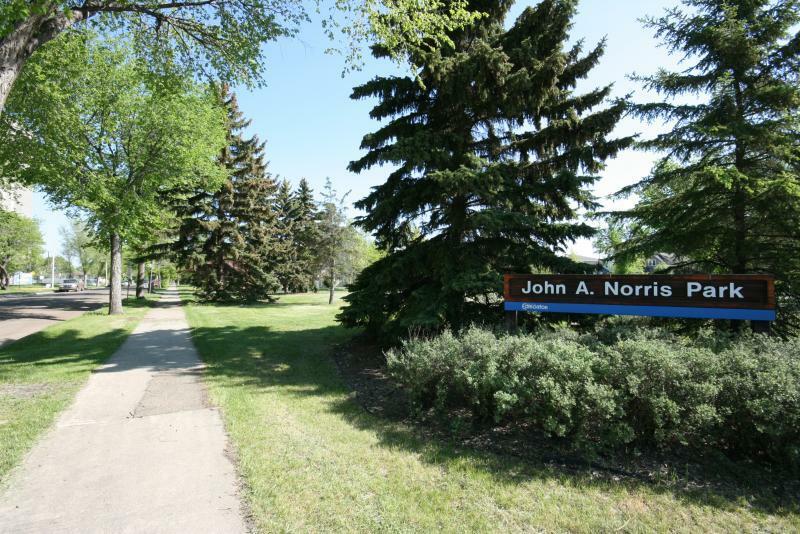 Access to the University of Alberta is fast too via Groat Road and the trails of CapitalCity RecreationPark (the entire river valley) is at the Bridge over Groat Road on 107 Ave (see Map). 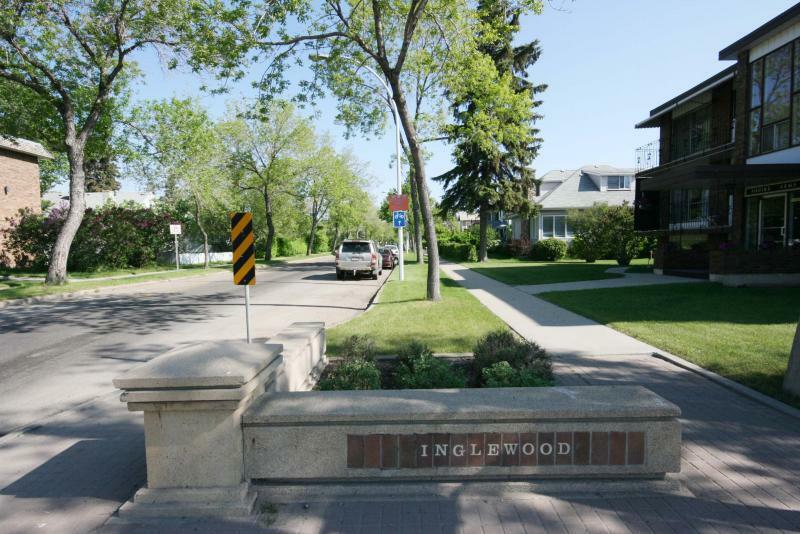 Inglewood, like Westmount, is a neighborhood with many faces. 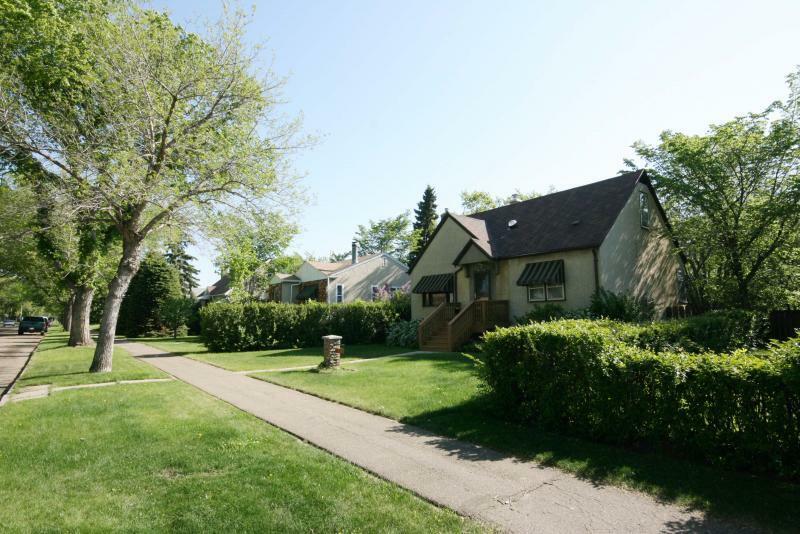 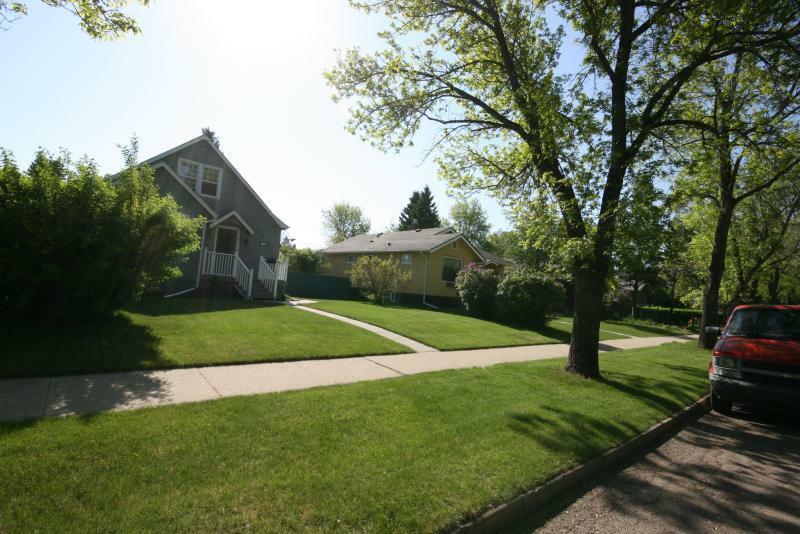 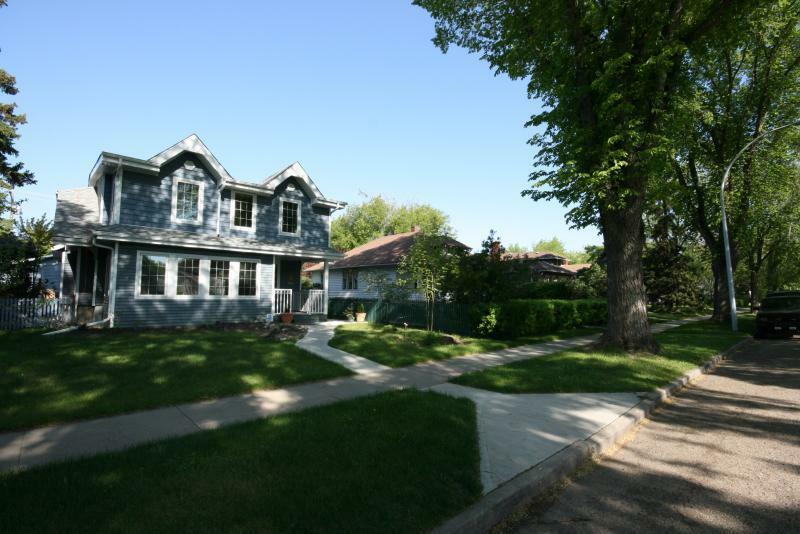 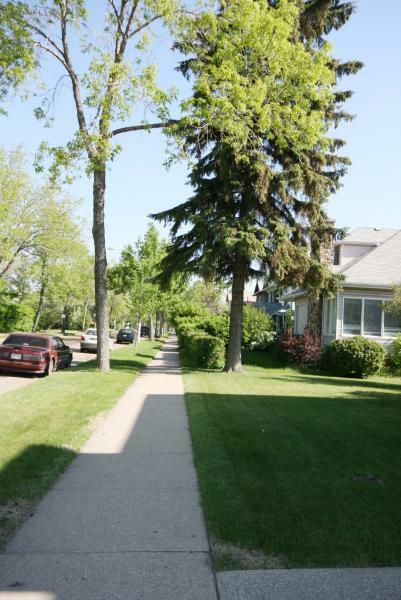 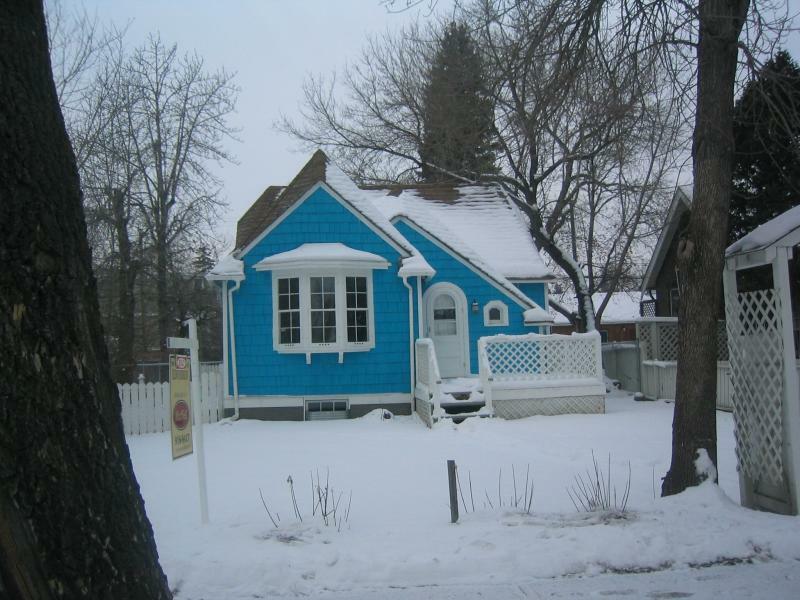 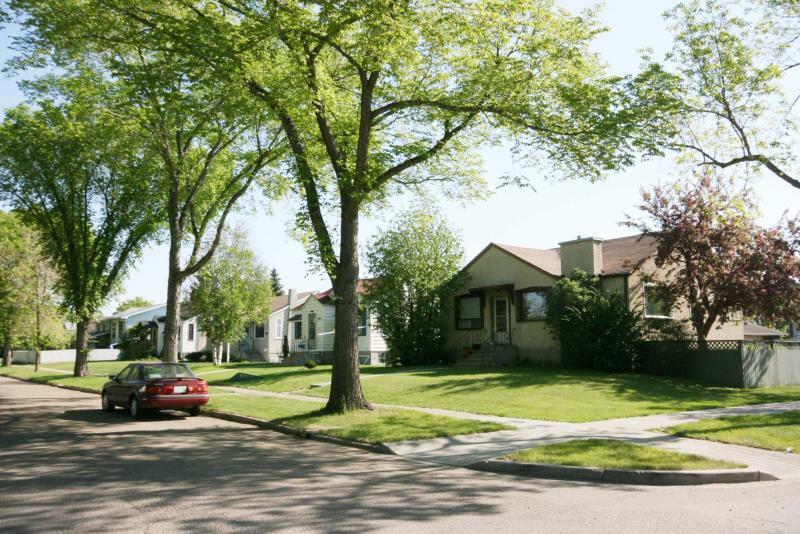 Portions of Inglewood comprise many of the Grand Old Character Bungalows, Semi Bungalows and Four Square Two and Two and a Half Stories that people love in Groat Estate, the Westmount Architectural Heritage Area, Old Westmount and Glenora. 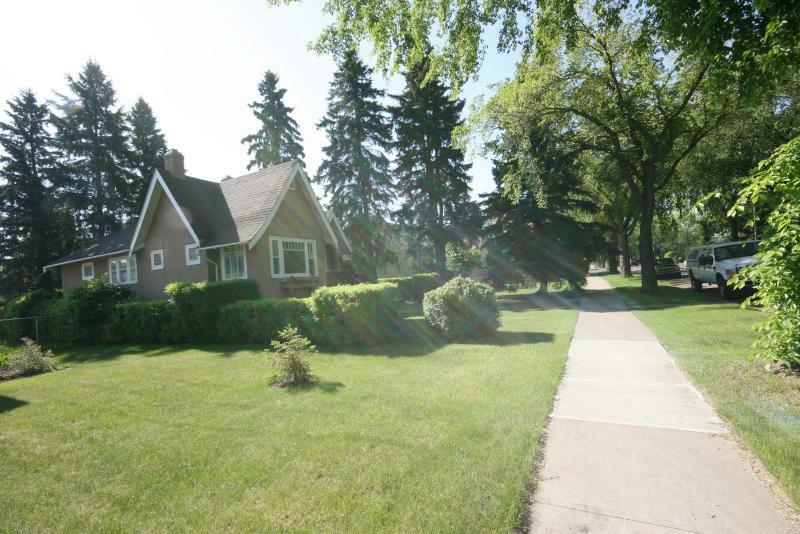 Many wonderful Character Homes adorn Inglewood Streets as those along 127th, 126th & 125th Streets north of 111 Ave. West of 127 Street is a Post WWII portion of Inglewood just as with Westmount. 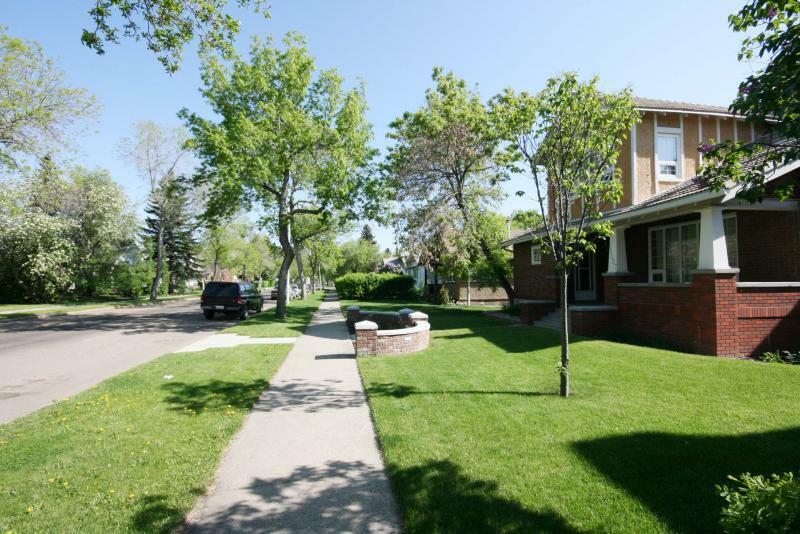 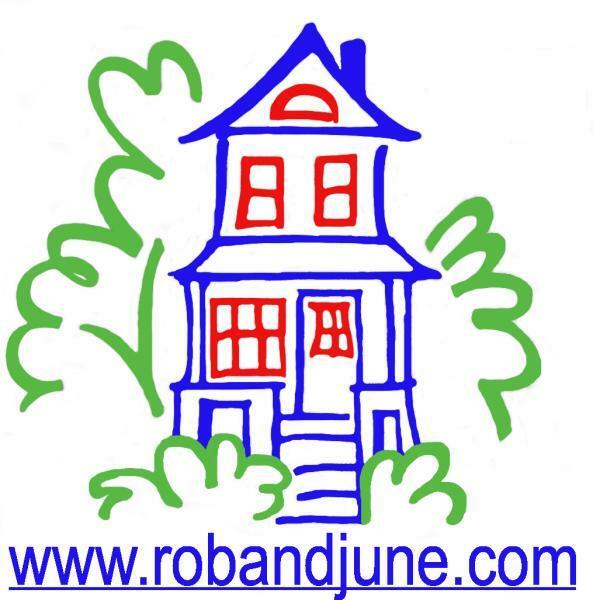 These are mostly owner-occupied houses which show high pride of ownership and are in good condition. 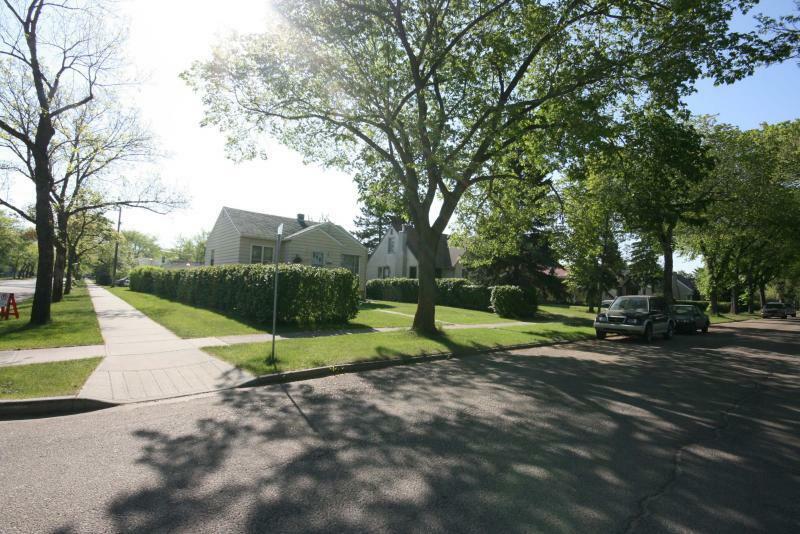 It is our opinion that Inglewood is a Great Neighborhood to invest in. 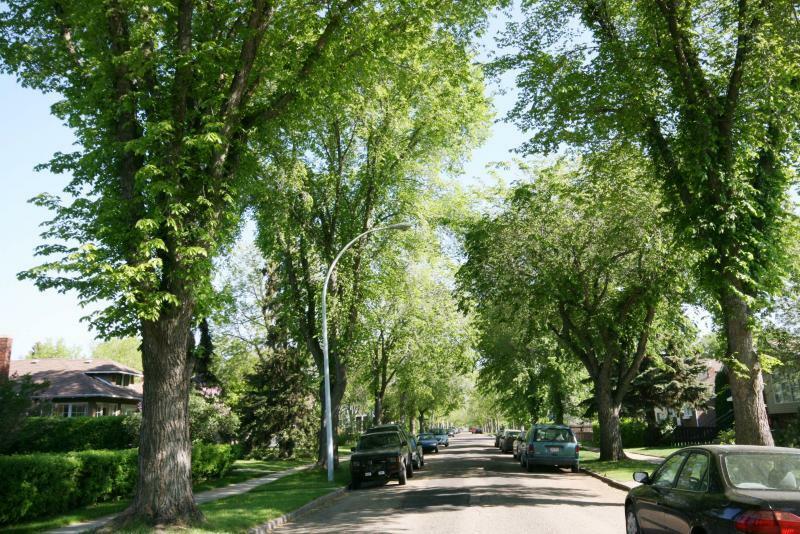 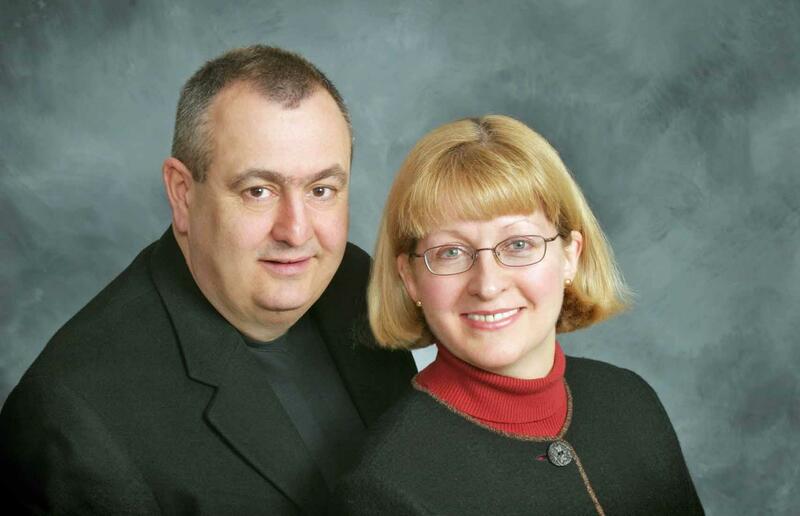 The values in our opinion (save unforeseen economic change) are going to rise and in years to come and we believe Inglewood will remain one of Edmonton’s very sought after areas.